- Televisión, video, DVD, games and advertising. 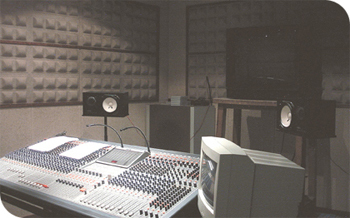 - Dubbing and sound mixing in all formats. - Creation of music and effects tracks in all formats. - Subtitling in film and video. 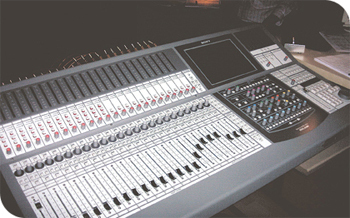 - Sound editing in Protools and Akai DD8 PLUS systems. - Picture editing in Betacam SP and Digital Betacam. The fact that we are constantly introducing new elements allows us to keep on expanding the services we can offer our customers and improving the quality of our work.